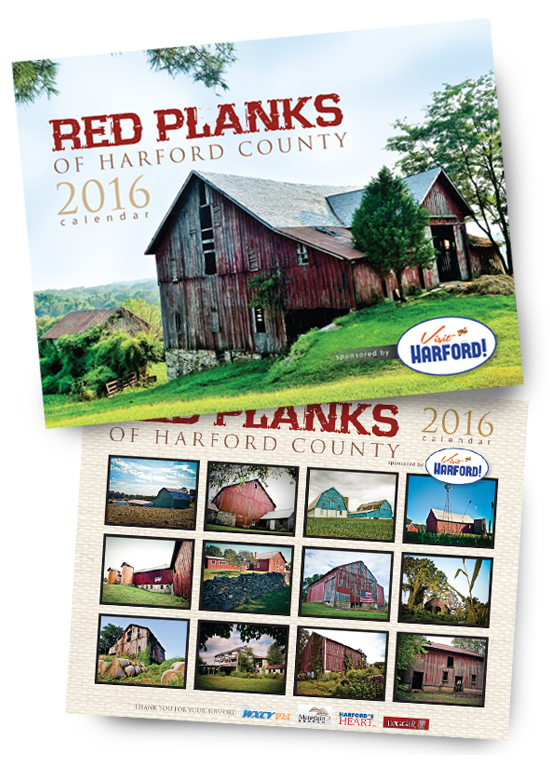 Harford County is known for its beautiful picturesque scenery and the old red barn, our ‘Red Planks’, are the icons of our agricultural landscape. Through the creative eye of photographer Amy Jones, we have captured these ruby gems to create a stunning 2016 Calendar titled “Red Planks of Harford County”. a non-profit organization in Harford County dedicated to rescuing and re-homing homeless animals. 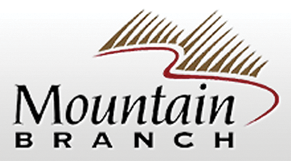 Barbara and Greg Bertling created Fallston Animal Rescue Movement (FARM) in 2000 in the hope that they could make a difference. What started out as going to a shelter; pulling one animal at a time, to get him or her adopted, has become a much bigger organization. Operating out of Greg’s Feed Plus store (a local mom and pop pet supply and feed shop); FARM now boasts over 10,000 animal rescues since its inception. The rescue pulls cats and dogs from local shelters and animal control who are at risk of euthanasia. FARM additionally takes in cases of owner surrender; many of these animals are sick, injured or have behavioral problems. The majority of our cats and dogs are housed in foster homes and local kennels. FARM operates solely on donations, so please consider donating to our rescue efforts, as we cannot continue saving lives without you. We greatly thank you for your kindness and support. Amy Jones is a Baltimore/ Harford County based photographer. She specializes in commercial, advertising and editorial photography and is also the fashion editor for Harford Style Magazine. She has done extensive work for corporate clients as well, including Volvo, APGFCU, MD LIVE Casino, Johns Hopkins University, Kennedy Krieger Institute, The Seed School, AARP, Maryland Fuel Fund, Upper Chesapeake Health, Jordan Thomas Salon, Cloverland Dairy, Hillside Lawn Service, Bucknell University, Clarke Builders, Visage Salon, Baltimore Symphony, Laurrapin Grill, Alchemy on 36 Restaurant and BCT Bank of Charlestown.